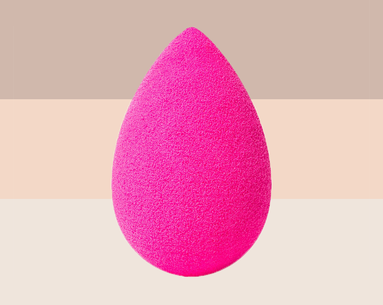 Ask any makeup artist what the secret to faking airbrushed skin is, and chances are they'll tell you the same thing: a beautyblender. But did you know the $20 tools have so much more up their sleeves than simply applying foundation and concealer better than any brush can? 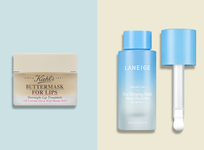 Whether your vanity is overflowing with the colorful sponges or you're on the fence on whether it's worth buying, here are nine ways to use them—none of them having to do with making your foundation look dewy. 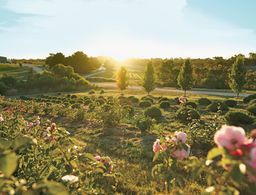 Take the guesswork out of using cream blush. The benefits of cream blush are vast: they don’t dry skin out, they instantly add radiance and they make that natural flush look so much more believable. But anyone who has tried applying these formulas know it can get a little messy (read: splotchy). 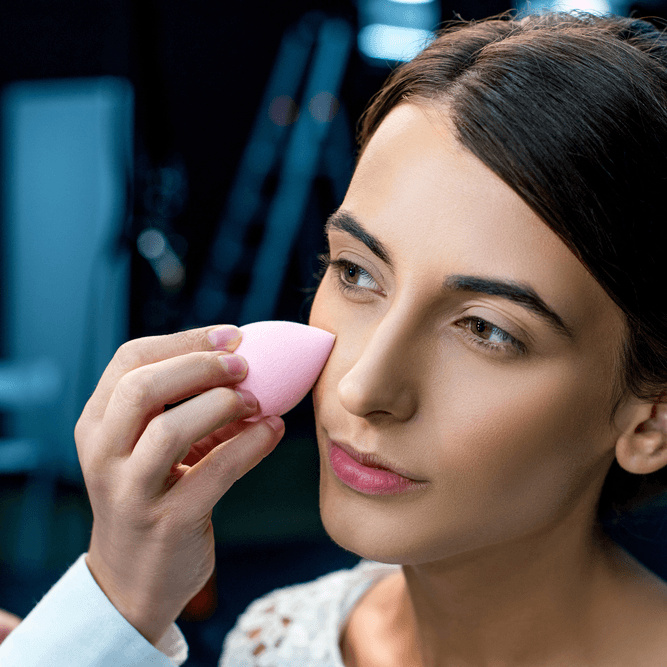 To simplify the process and make things look much more natural, Streeters makeup artist Yuki Hayashi says to try applying it with a beautyblender, adding that it works really well with any kind of cream blush—just be sure your sponge is damp. 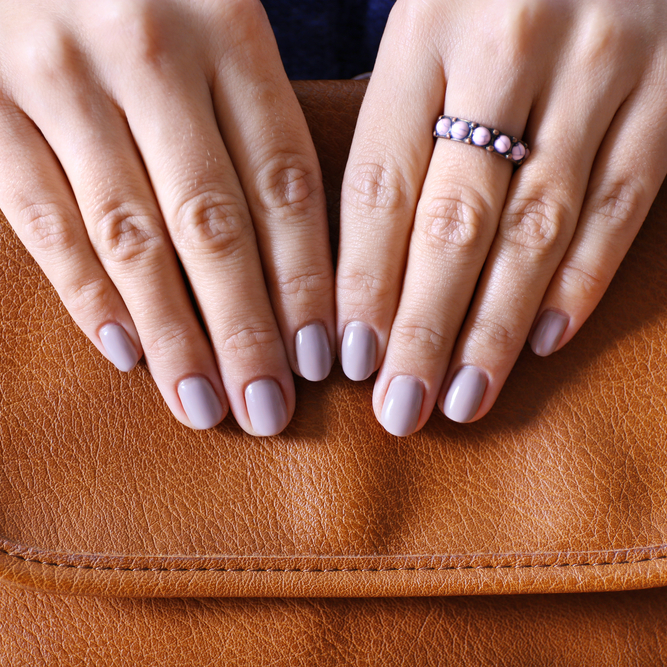 Create Insta-worthy manicures at home. 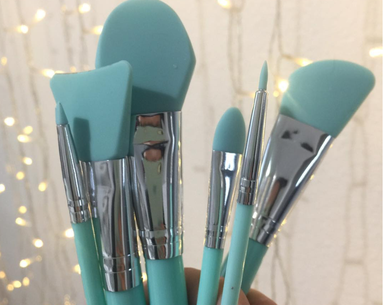 Believe it or not, those ombré manicures all over Instagram can easily be recreated with help from your beautyblender, but you’ll want to purchase a dedicated sponge for this. First, paint your nails white and cut your beautyblender in half. Then, choose two or three colors that will seamlessly blend into each other and paint them onto the sponge. 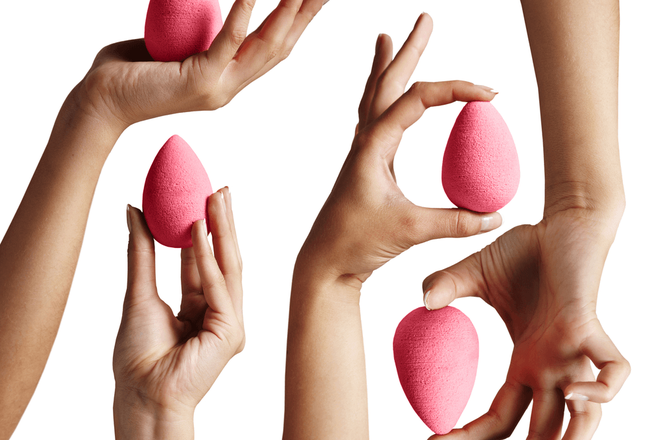 Press and roll the beautyblender onto your nail; then clean up your cuticles with nail polish remover. Finish with a clear, high-shine top coat and voila! Make your chiseled contour look real. For a serious contour that doesn’t slip the second things get heated, nothing beats a pigmented stick formula. But blending it out with a brush or your fingers can make you look like you smeared a crayon on your cheekbones. 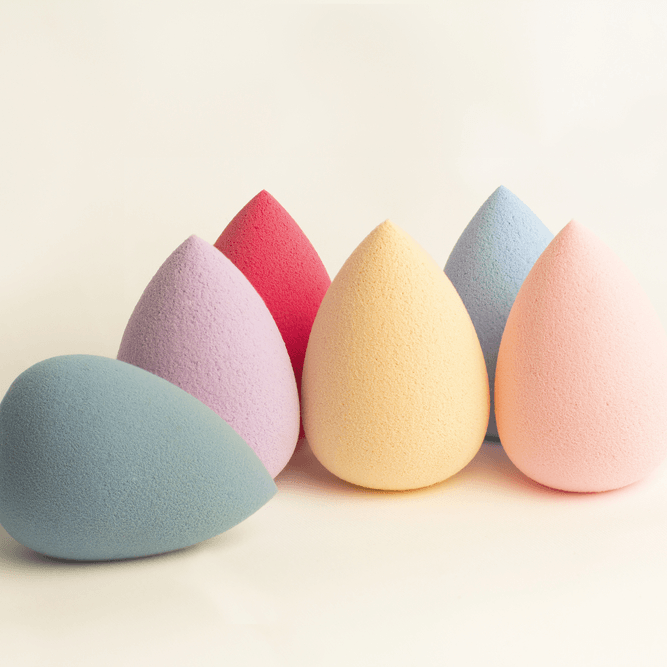 “Using a beautyblender makes it much easier to blend the contour into your foundation,” explains Hayashi. Apply the cream or stick under your cheekbones, then blend out with a damp sponge for a set of chiseled cheekbones. Then, top it with a similar-colored powder to keep it from slipping. Set your under-eye makeup for less fine lines. Once you're finished applying concealer, set it for a smooth, poreless and line-free finish. Whether it’s loose or pressed, dip the side of your damp sponge into your sheer setting powder of choice before applying under your eyes and wherever you applied your concealer (like you would with baking your makeup). 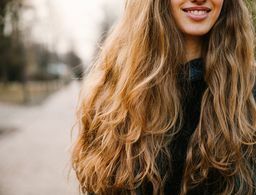 Let it sit for a few minutes (you can apply your bronzer/blush or eye makeup during this time), and then sweep away the remaining product with a fluffy brush. The result: airbrushed-looking skin with virtually no creases to be found. Avoid self-tanning disasters before they strike. We've all been too confident in an at-home tanning job until the formula dried and all of the streaks and missed areas are clear as day. 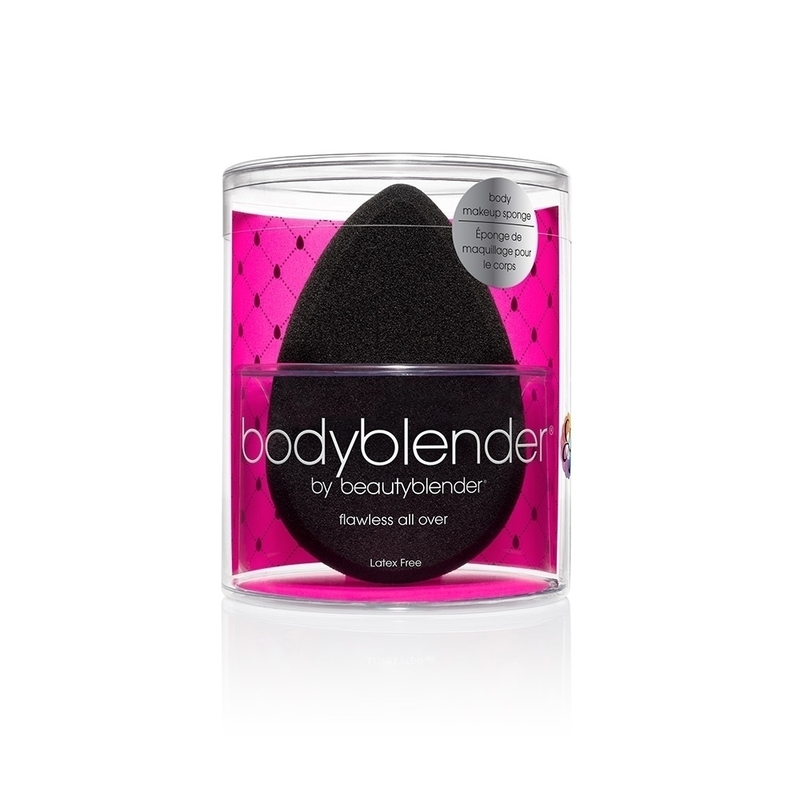 While beautyblender actually has a specific sponge made for the body called the bodyblender ($28)—it has a larger surface area and is flatter to be used on the entire body—any sponge can be used to blend out self-tanning formula in those notorious staining areas like the knees, hands, feet and ankles. 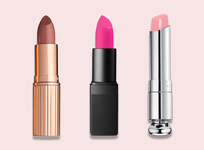 Get lip color like you want it. Whether you’re after a bold lip color that lasts through the night or a sheer, flirty look that seems natural, use the tip of your beautyblender to achieve it. 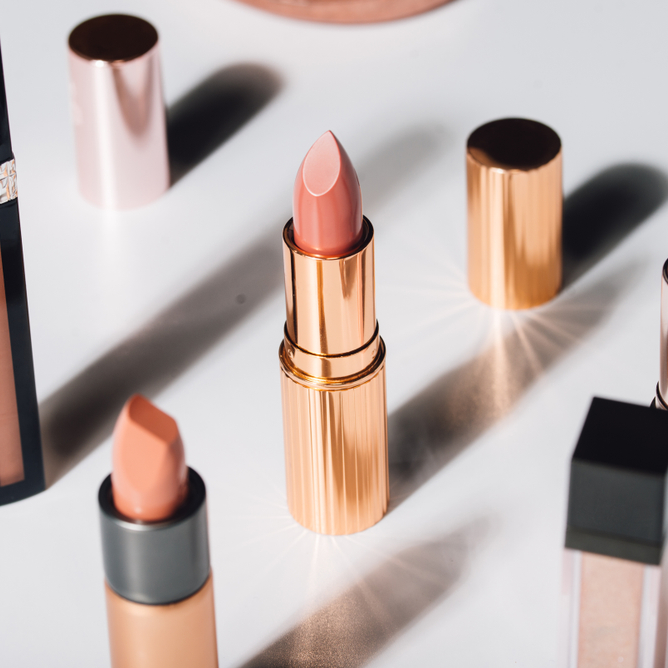 Dab the small tip of your sponge onto the lipstick or apply a little of your liquid formula to it, then apply light layers to the entirety of your pout for the exact color you want, exactly where you want it. Another way to use it: Applying your lipstick straight to your lips like you normally would, but using the sponge to sheer it out so it doesn't look caked on. Sheer out makeup that looks too heavy. Have you ever finished applying your makeup and stepped into different lighting only to realize your makeup looks COMPLETELY different? (And not in a good way?) Yep, us too. To sheer out a heavy-handed makeup job (this works especially well for foundation), mist some water onto a clean sponge and tap it all over your face. It will sheer out your foundation for a lighter, more transparent look without totally disrupting your makeup. 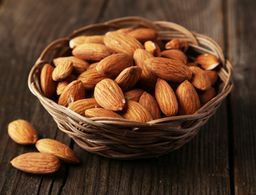 Apply skin care with extra benefits. "I love using a beautyblender to apply skin care," says celebrity makeup artist Michael Patterson. "The shape is perfect for reaching all the tight areas of the face without pulling and tugging on the skin." (This is another situation where you'll need a separate sponge.) 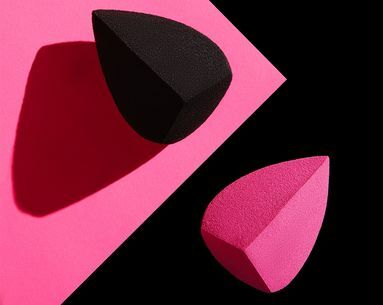 Even better, the beautyblender actually has a cooling effect, which when mixed with your skin care products, can help depuff in the a.m. "Use a bouncing motion to push your lotions and potions into the face; the pointed tip is perfect for precision application of eye cream," Patterson explains. "Start by stippling at the tear duct and working in, down and out." Double your lipstick as blush. According to Patterson, a beautyblender can help transform your favorite natural lipstick into a cream blush. 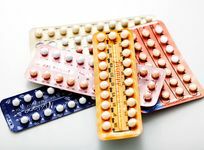 "Start by creating a one inch by one inch square of lipstick on the back of your hand. Using the round edge, bounce the sponge on top of the swatch to pick up product," he explains, adding that less is always more here—you can always layer. "Now smile, and bound the product onto the apples of the cheek, blending up the cheekbone. Apply your lipstick as normal, and enjoy an easy monochromatic look." This hack is actually pretty genius.